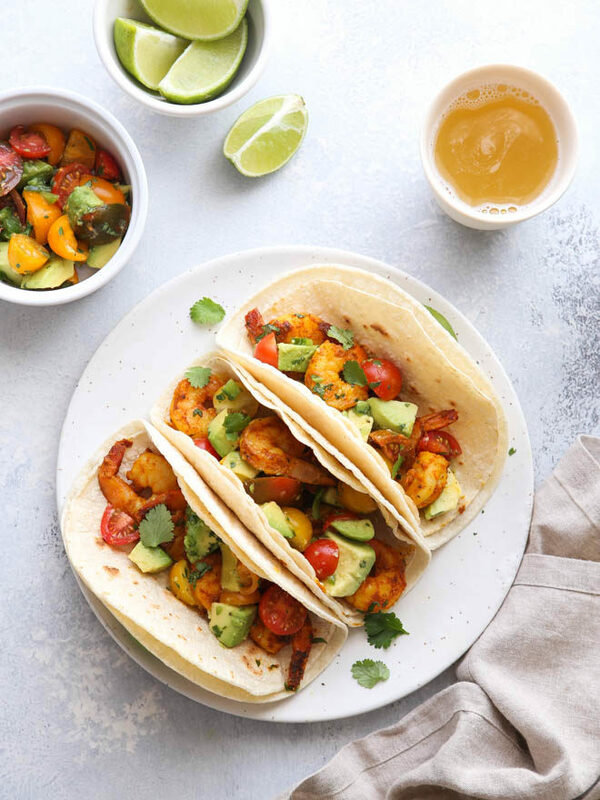 These middle eastern spiced shrimp tacos with avocado salsa will bring a little pizzazz to any night of the week! I don’t usually pay much attention to trends, but I heard that 2018 is going to be the year of spices, and I believe it. It’s amazing the difference a few spices can bring to a dish, how it becomes something new. One gal who’s been way ahead of the trend is my friend Lauren Grier of the blog Climbing Grier Mountain. 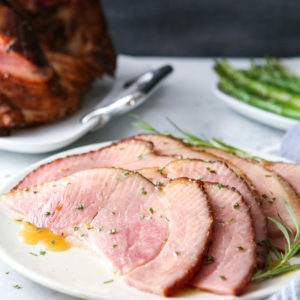 From cajun chili straganoff to curry coconut shepherd’s pie and moroccan potato salad, Lauren is the queen of making ordinary dishes extraordinary with creative flavor combos and exotic spices and ingredients. 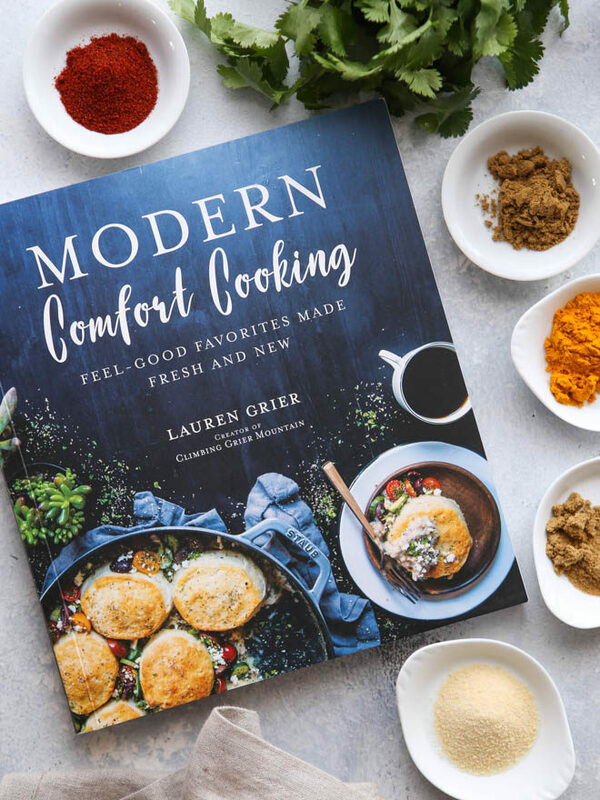 Lauren’s new book Modern Comfort Cooking is a beautiful extension of her blog— combining both east and west, and retro and modern. 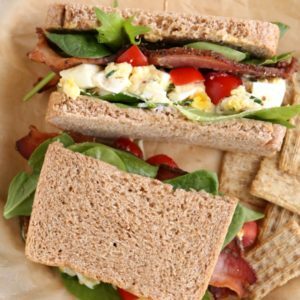 She shares new favorites as well as classics with a surprisingly delicious twist. Korean pulled pork lasagna anyone? How about jambalaya spaghetti pie? When I flipped through the book for the first time, these Mumbai shrimp tacos stopped me in my tracks. So simple, but also fun and different from my usual #tacotuesday fare. I recently bought my first jars of middle eastern spices like turmeric, coriander, and cardamom and I’ve been slowly incorporating them into my cooking, trying different recipes here and there. I made these tacos for dinner earlier this week and we all loved them. At first my kids were hesitant, but in the end I think my two year-old ate more of the spiced shrimp than anyone. The tacos are fresh and full of so much flavor. Nothing boring here! 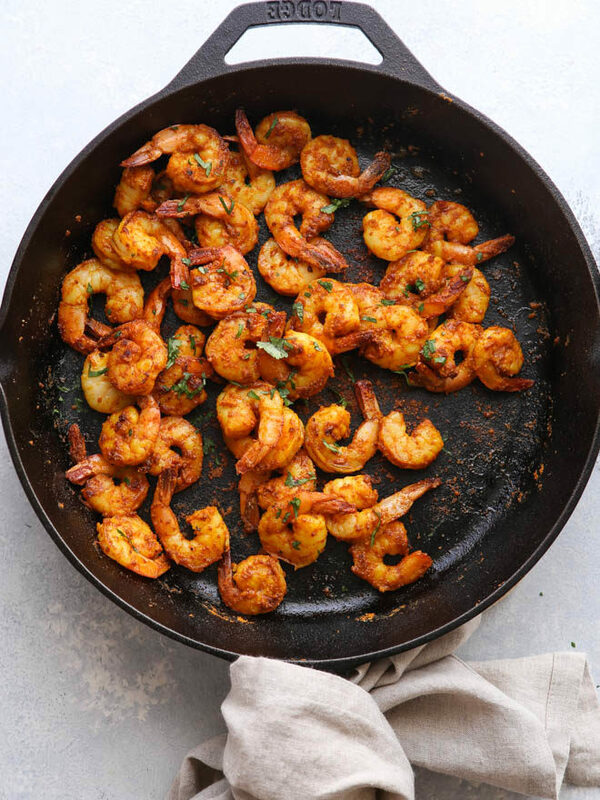 The shrimp is tossed with turmeric, paprika, cumin, coriander and garlic powder and browned in a skillet for just a few minutes. 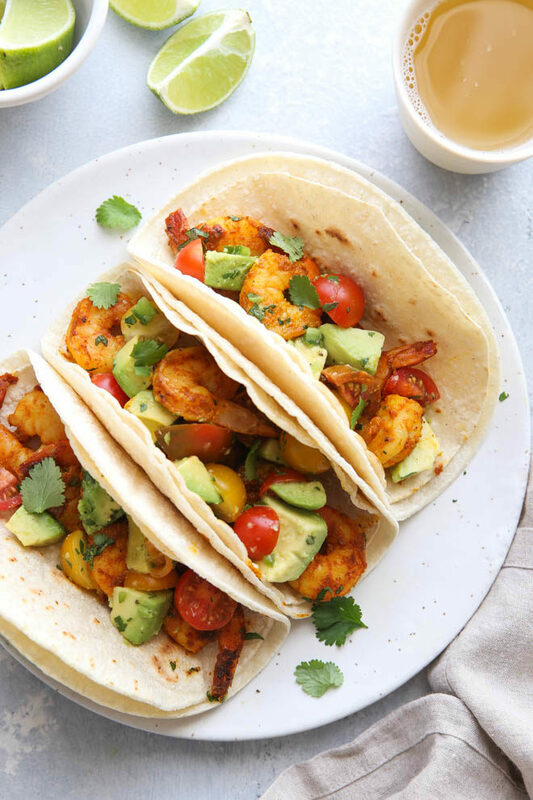 Layer the shrimp into a toasted tortilla with an avocado salsa filled with cherry tomatoes, jalapenos, cilantro and lime and that’s it! 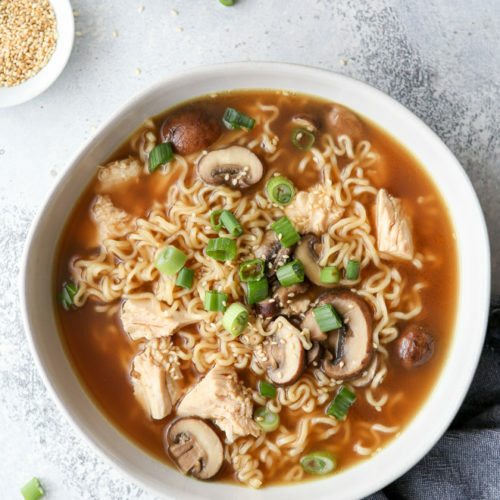 Dinner with a lot of flair in under 20 minutes flat. Get your copy of Modern Comfort Cooking: Feel-Good Favorites Made Fresh and New here. 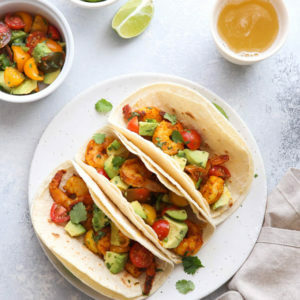 These middle eastern spiced shrimp tacos served with avocado salsa will bring a little pizzazz to any night of the week! 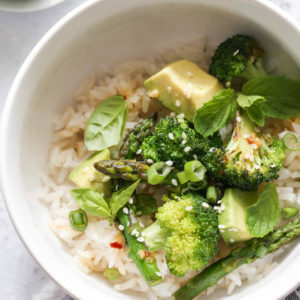 Mix together the avocado, tomatoes, jalapeno, lime juice, garlic, cilantro and salt and pepper. Set aside. In a large bowl, combine the spices and salt and pepper. Add the shrimp and toss until well coated. Preheat a large skillet to medium high heat and add oil or butter. 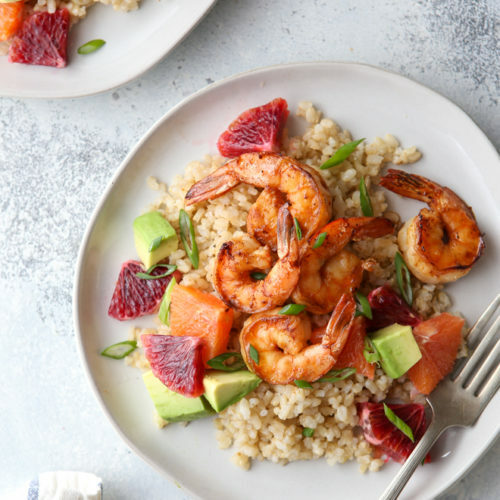 Add shrimp and cook until opaque and slightly browned, about 1-2 minutes per side. Serve immediately with tortillas, avocado salsa, lime juice, and cilantro. Note: you may also want to remove the shrimp tails for easy taco assembly. From Modern Comfort Cooking by Lauren Grier. Disclosure: I received a free review copy of Modern Comfort Cooking. All opinions are always my own. Mexican tacos and Mumbai shrimps? Great and tasty looking combination. These tacos look really good. I love avocado salsa, too! It looks like quite a combination of spices. I have been so focused on Italian food for my blog, that this Mexican dish will be a welcome change.